It’s been 20 years since the first confirmed exoplanet discovery. Now, nearly 2000 are known, mostly thanks to the Kepler space telescope. News | NASA Hosts Media Telecon About Latest Kepler Discoveries. If you’re a space exploration enthusiast, things are very exciting right now. 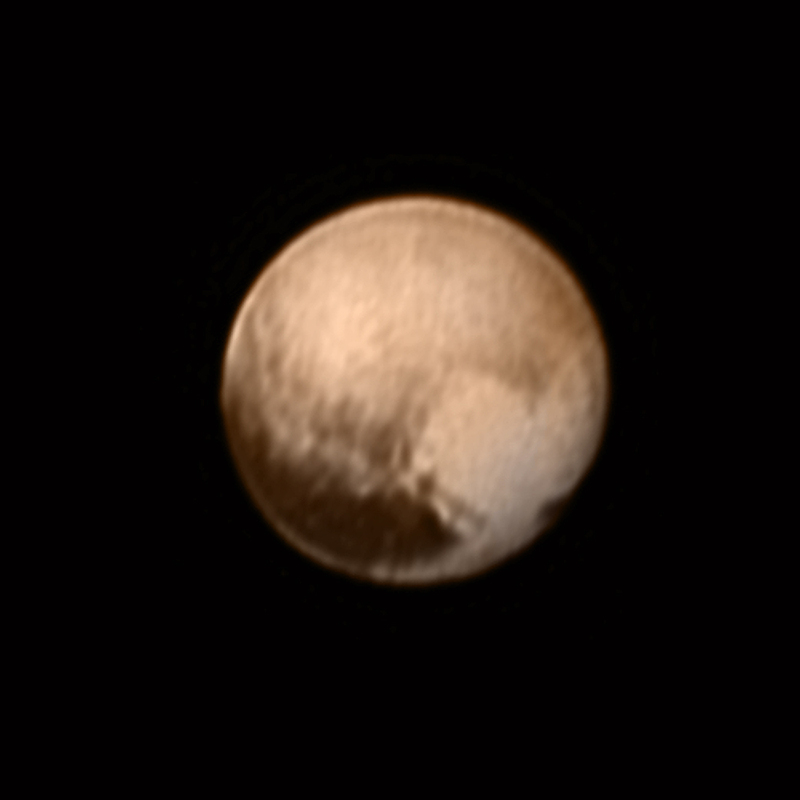 We are getting our first real look at Pluto and those distant, peculiar worlds. July 8 – 12 – mission updates on NASA TV at 11:30 a.m.
Release of close-up images of Pluto’s surface and moons, along with initial science team reactions. The public can follow the path of the spacecraft in coming days in real time with a visualization of the actual trajectory data, using NASA’s online Eyes on Pluto.